Getting your exercise by swimming sounds pretty good on a hot summer day. Swimming is an excellent way to work out. 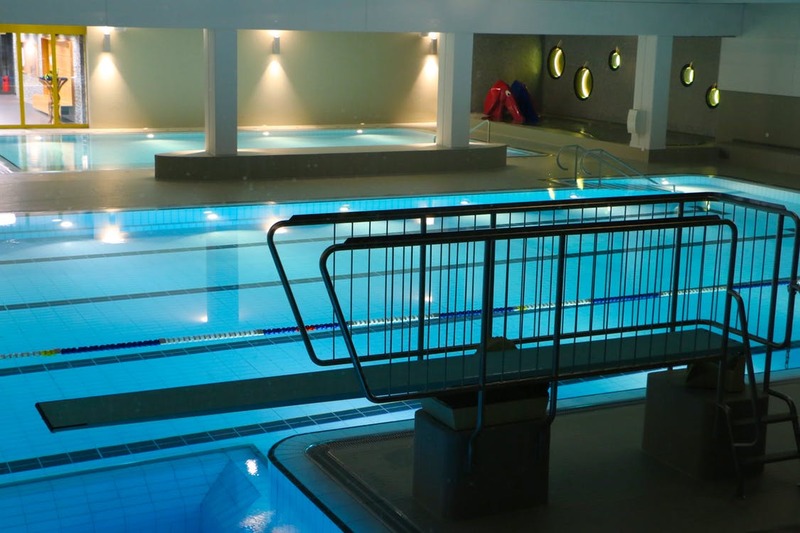 If you belong to a gym with an indoor pool, you can even swim year-round. Swimming tones both upper and lower body muscles. What you may not know is that swimming can actually help treat a number of health issues. Swimming is a form of aerobic exercise, also called cardio exercise. As aerobic exercise, swimming is similar to walking, running and riding a bike. When you swim, you raise your heart rate and respiration rate. You keep them elevated by moving continuously for an extended time. The Mayo Clinic recommends that adults get at least 1150 minutes of moderate aerobic exercise each week. The total time may be reduced to 75 minutes if the workouts are intense. It is best to divide the time up between multiple workouts. For example, you might swim five days a week for 30 minutes at a time. Swimming improves heart and lung function. The risk of injury is low. This is because swimming is a low impact activity. However, it doesn’t provide the resistance that an exercise like running affords. For this reason, it is especially important to follow the Mayo Clinic’s guidelines by doing strength training twice each week. An aerobic exercise like swimming makes the heart stronger. This means it is an ideal exercise for people with heart disease. The same is true for people who are at risk for developing heart problems. 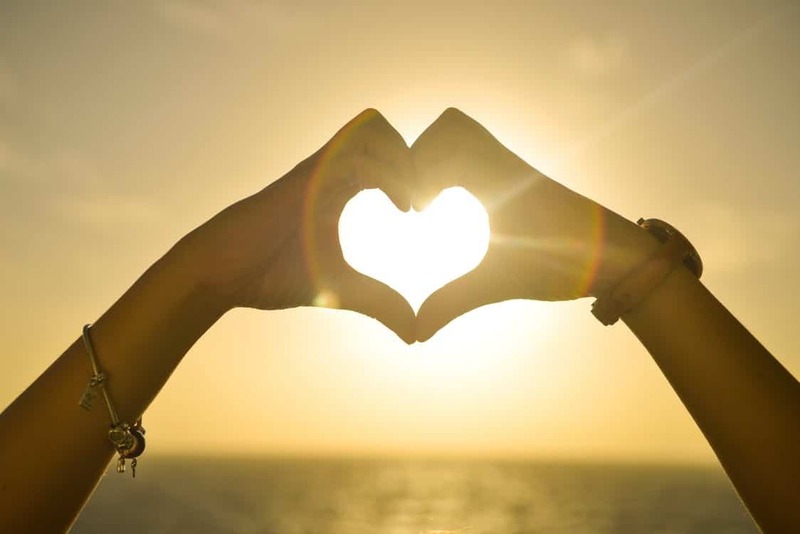 As the heart gets stronger with exercise, blood pressure drops and your resting heart rate rate slows down. This reduces stress on the heart. Consult with your doctor before starting a swimming program if you have any heart issues. Follow his or her recommendations to insure that you exercise in a healthy and safe way. Obesity is a major health issue in America. Obesity cal lead to heart disease, diabetes and other life-threatening health problems. When you swim, you use up a lot of calories. 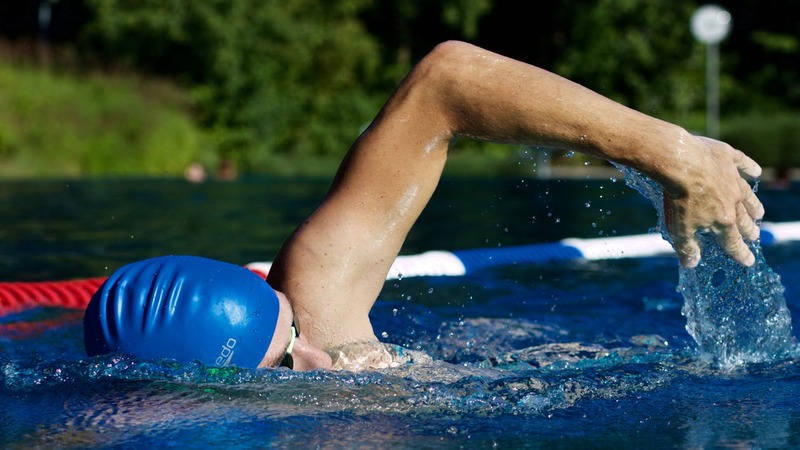 Consequently, swimming can be useful in treating obesity by helping people lose weight. There are a couple of things to keep in mind. First, swimming alone isn’t enough. It needs to be combined with a healthy, reduced calorie diet to be effective. Second, swimmers tend to overeat immediately after a workout. It’s wise to have a healthy snack ready so you can avoid this mistake. Arthritis is a generic term referring to joint diseases that cause pain, stiffness and inflammation. Arthritis afflicts 50 million Americans. It is the most common cause of disability. 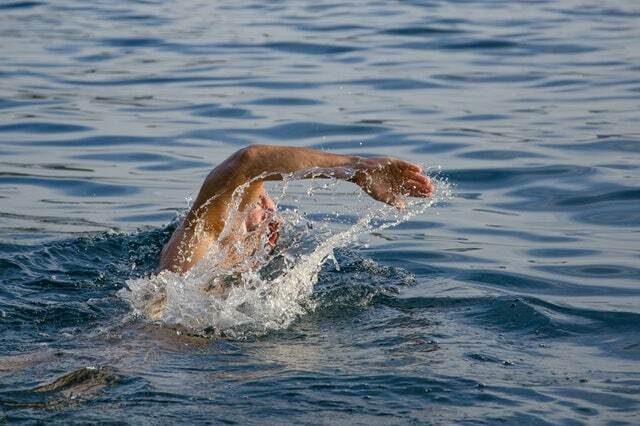 Swimming helps treat arthritis by improving flexibility and muscle strength. By making muscles stronger, it helps relieve stress on the joints. One of the few drawbacks to swimming is that you need a pool. If you live near a public pool or belong to a gym with a pool, there is no problem. Alternatively, you may decide a pool of your own is the best option. If so, your first question is probably: “Are there pool builders near me?” The answer is almost always yes. You can find pool designers and contractors with a quick Internet search. Swimming is a great way to maintain physical fitness. Swimming also helps the treatment of heart disease, obesity, arthritis and other health issues. However, you must take some precautions. Never swim alone under any circumstances. Always wait an hour after eating a meal before you get in the water to avoid cramps. Avoid swimming in water that appears dirty or cloudy. If you own your own pool, keep up with the recommended maintenance procedures to insure the water is free of harmful bacteria. Follow these simple steps and you can protect your health and have fun at the same time.